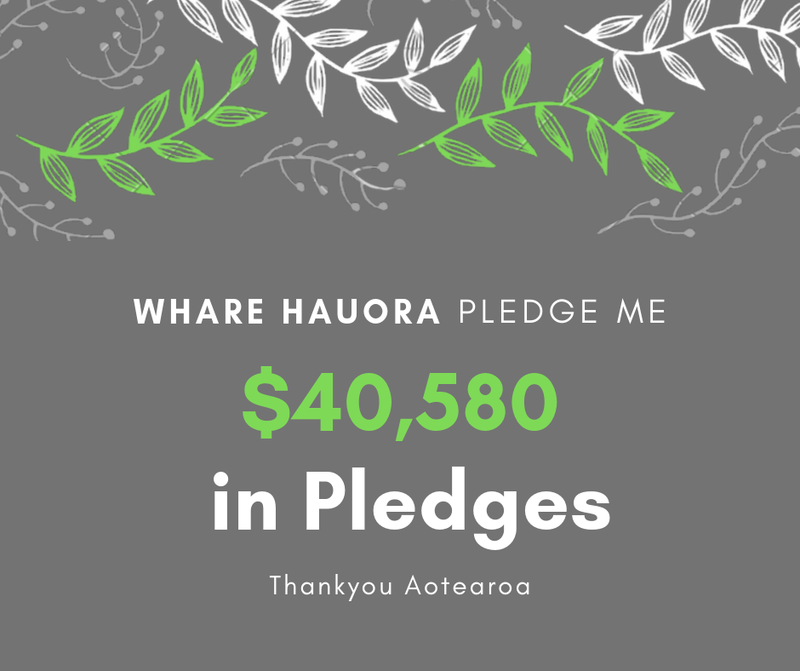 Hiria takes us through the Whare Hauora Pledgeme, running pilots for teams in Waikato, and why they have pushed out manufacturing until February. Hiria also has three BIG announcements! And finally, they need to hire an ops manager - is that you?